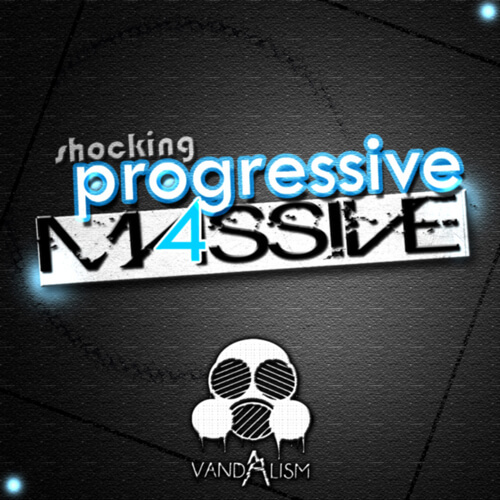 ‘Shocking Progressive 4 Massive‘ is the brand new and must-have series from Vandalism including 64 NI Massive presets for Progressive, House, Electro, Dubstep, Complextro and Minimal genres. Inside you can find cleverly designed presets, all made with maximum punch, depth and width. With this pack your tracks will be massive!